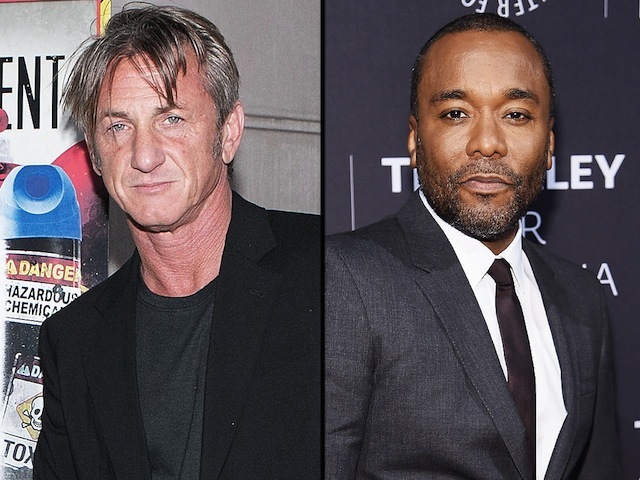 It’s safe to say that Lee Daniels will not be offering Sean Penn a guest role on his hit show Empire, not that the actor would even consider such a thing because he is taking Daniels to task for falsely accusing him of domestic abuse. 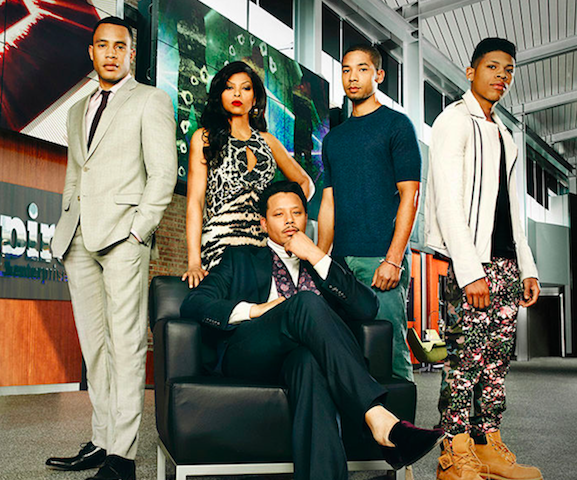 Empire has been hailed as a delightfully over-the-top confection that according to creator Lee Daniels (The Butler) will be the black version of the 80’s primetime soap opera Dynasty. 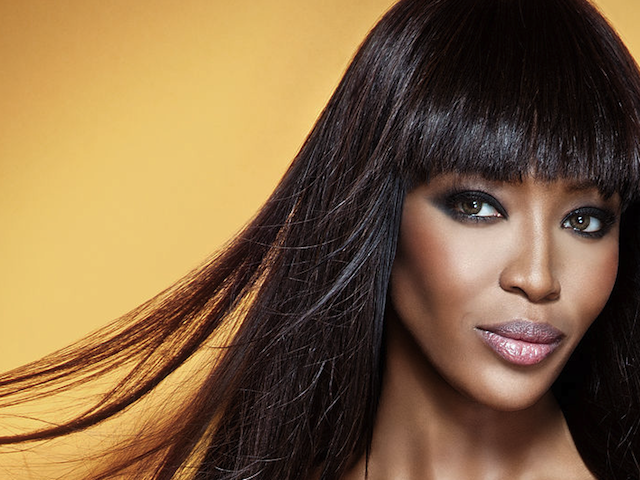 Supermodel Naomi Campbell has spent majority of her career turning the global catwalk into her own personal playpen. She silently and effortlessly slid into her forties and is proving beyond a doubt that beauty only gets more refined with age. Getting older is supposed to inspire wisdom and garnered experience and Campbell is clearly putting this theory to good use.